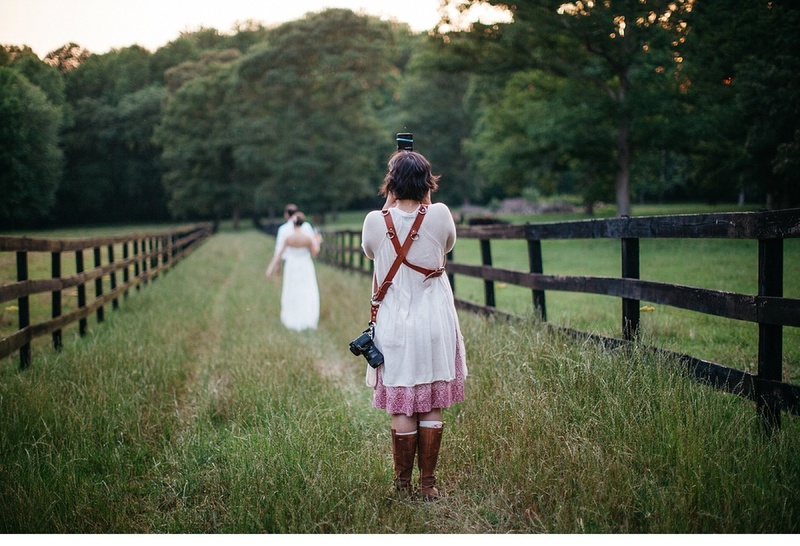 When Brad and Hayes first emailed me, I have to admit, I was rather smitten with the idea of a farm wedding. The Little Herb House looked gorgeous and I was excited. I think I said something like, "you have to book me, because I have to shoot there", or something. When I got to meet Brad and Hayes over a cup of coffee, I was no longer super excited about the venue, but super excited about them as a couple. I found them super interesting, really nice and really just wanted to ask them to be my new friends and, yeah sure, it would be cool if they booked me as their photographer too. They are adventurers, they go on safaris, they hike, run marathons, they love the outdoors and I just knew they were my kind of people. Then, Brad told me how he proposed to Hayes, and I was so happy that I got a chance to meet this couple. I like them. I like how much they smile together, I like the way Hayes seems so much happier when Brad is around. 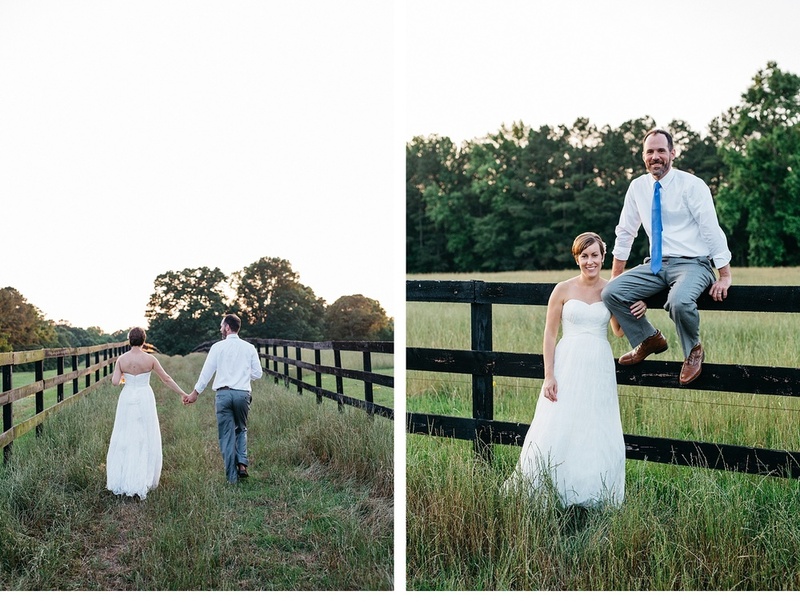 When their wedding came around, Jessi and I pulled into the driveway and I was just like, wow! 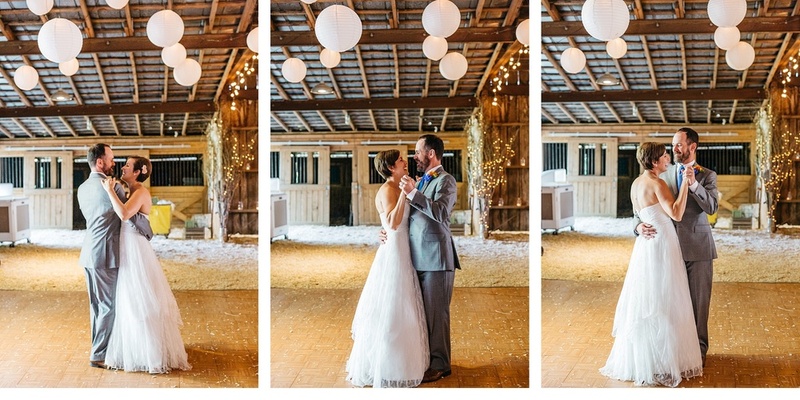 Brad went seriously DIY crazy, the barn was gorgeous! 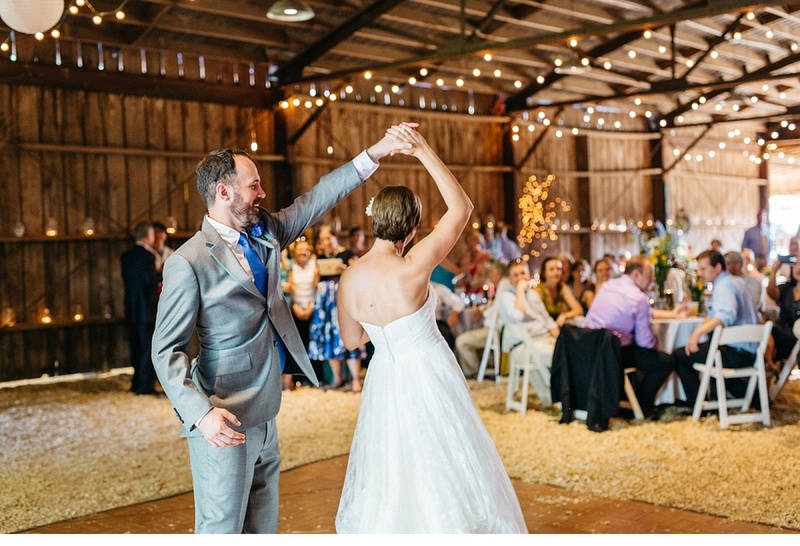 Then, they had a not-first look where they held hands on each side of the barn, so stinking sweet....Enough writing. 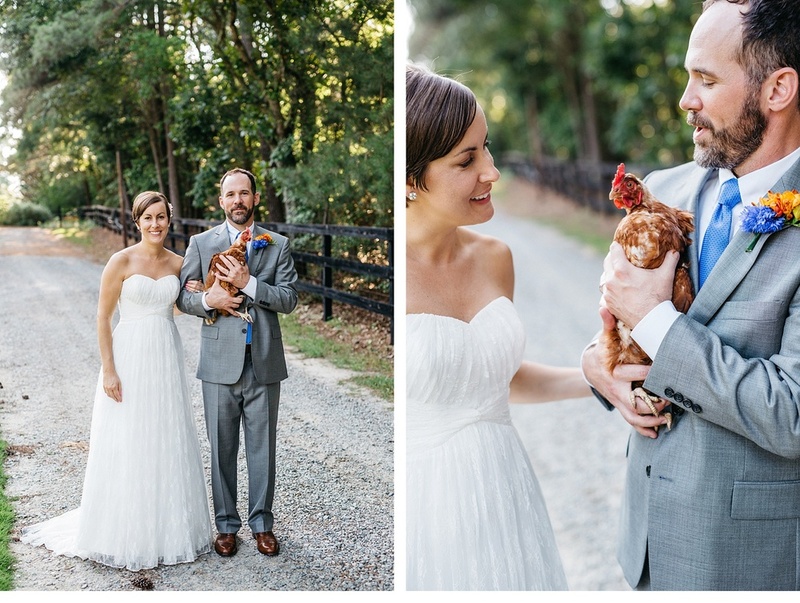 Look at the photos of the day! Special thanks to Jessi Blakely for second shooting.